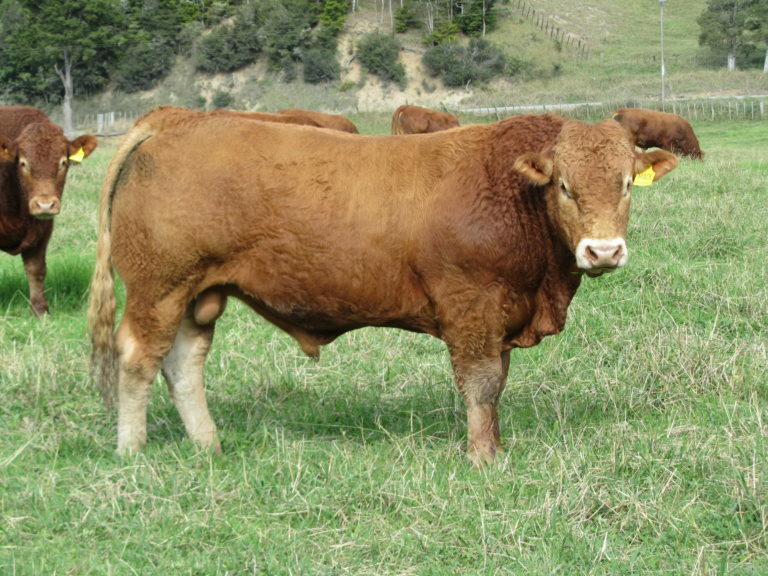 Mangatara Bulls Chosen for 2018-19 NZ Progeny Tests Erik and Lyn Van der Velden have had two bulls selected Read more.
] 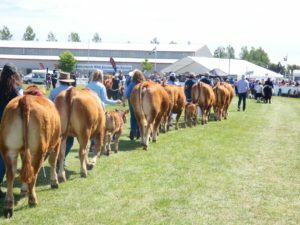 New Zealand Agricultural Show 2018 It was a challenging build-up to this year’s show, rebranded the New Zealand Agricultural Read more. 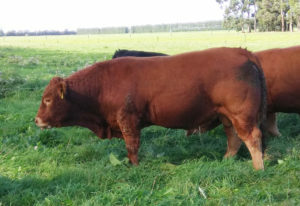 Plenty of new genetics have joined the tried and true of past trials to strengthen the 2018/9 North Island Limousin Read more. 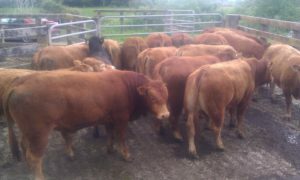 Hoof and Hook Results Read more. 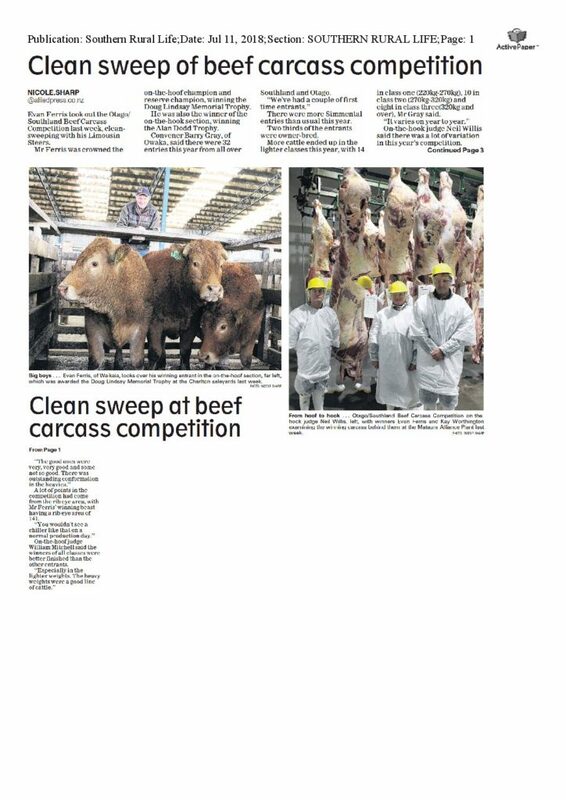 The South Island Limousin Bull Trial Sale was held 21 May and is one of the first sales of the Read more. 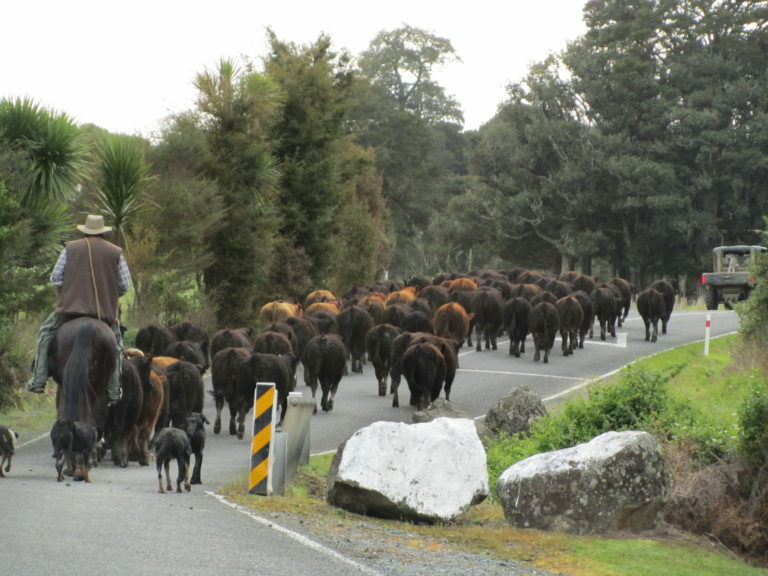 The 24th Annual Snake Gully Sale was held on the 12th June on farm at Maungakaramea. It has been a Read more. Top Priced “Huntlands My Boy” has it all. 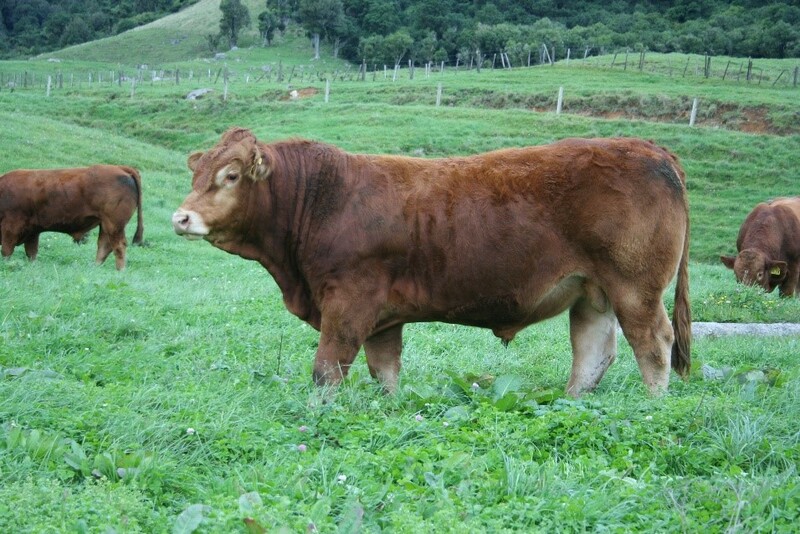 “Every now and then a breeder breeds a bull that has it Read more. 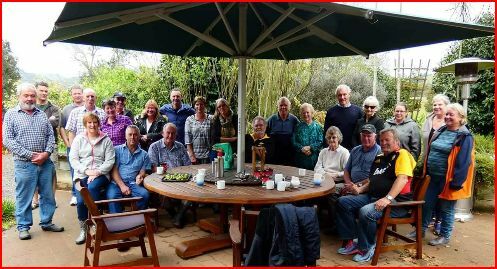 New Zealand held their AGM in Cambridge over the weekend of the 14/15th of April 2018. Please find attachment below Read more.